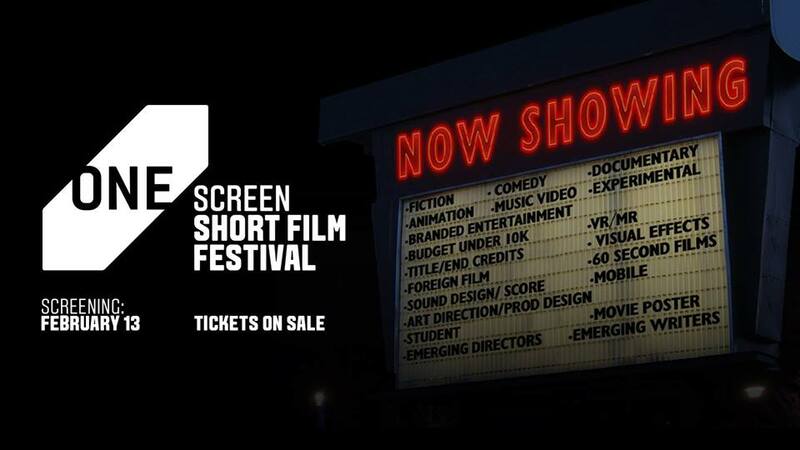 Now in its seventh year, One Screen is the original film festival for the creative community by the creative community. It's the premiere festival that unites the film and advertising world on One Screen. Winners will be recognized at the awards ceremony on February 13 at SVA Theatre located at cultural center of New York’s artistically-vibrant Chelsea neighborhood. Drinks and light hors d'oeuvres will be served following the screening.